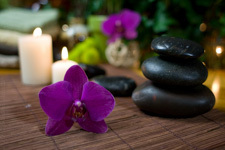 Close your eyes, relax, and exhale as your therapist performs proven-effective, Swedish massage techniques to help you de-stress, unwind, and achieve a deep state of relaxation. Your body's circulation is boosted as sore joints and muscles are quickly alleviated. 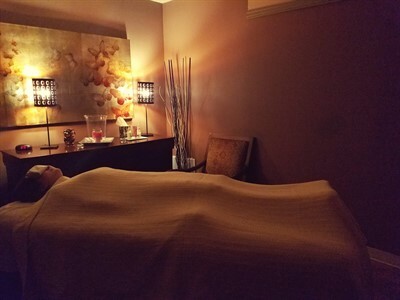 Enjoy a Relaxation Massage with your special someone in a cozy, relaxing atmosphere. 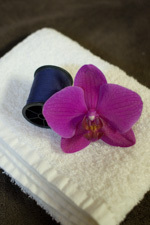 The couples massage is a perfect treat for a special occasion or to experience blissful time together. 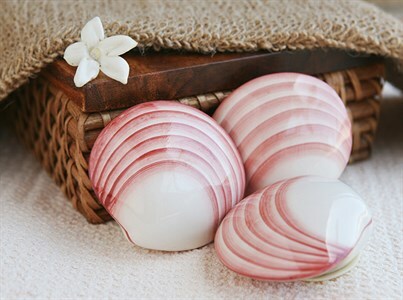 This Hot Lava Shell Massage is sure to melt your tension and stress away! It is similar to a Hot Stone Massage but it is more efficient, cleaner, and doesn't use any electricity to heat up the shells so it is more environmentally friendly too. These Lava shells use a special blend of ingredients that react with each other to create heat in the shell which makes the heat more consistent. We are sure that you will love this special treat! Reflexology for hands and feet. Some of the benefits of reflexology include its ability to stimulate nerve function, increases energy, boosts circulation, induces a deep state of relaxation, eliminates toxins, stimulates the central nervous system, prevents migraines, cleans up urinary tract conditions, speeds recovery after injury or surgery, helps relieve sleep disorders, reduces depression, and relieves pain. 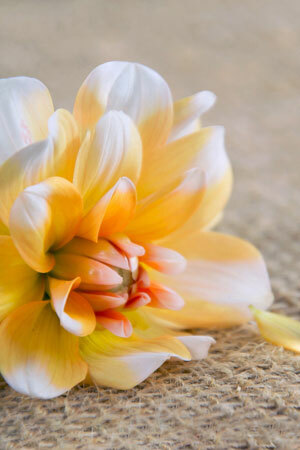 This detoxifying and stimulating massage is great for cellulite, circulation, and skin renewal. We use a dry brush or gloves to exfoliate the full body and to stimulate the skin, followed by a massage on the main areas prone to cellulite (back of the arms, back of the legs, etc.) with a massage oil that is infused with ginger, grapefruit, and lemon.